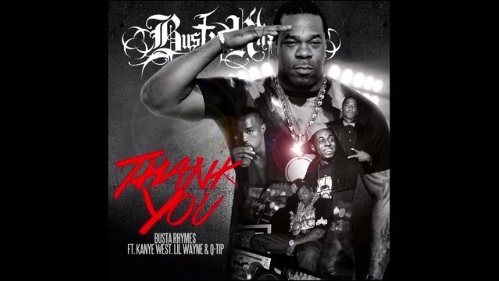 I am very upset with my friends for not telling me about the awesomeness of this new Busta Rhymes song “Thank You” featuring Q-Tip and kinda-sorta-but-not-really also featuring Kanye “I Am A God” West and Lil’ “Weezie F Baby” Wayne. The song will premiere on Bussa Buss’s Extinction Level Event 2. The single samples one of my all time favorite cookout/barbecue/summertime songs “I Want To Thank You” by Alicia Myers. 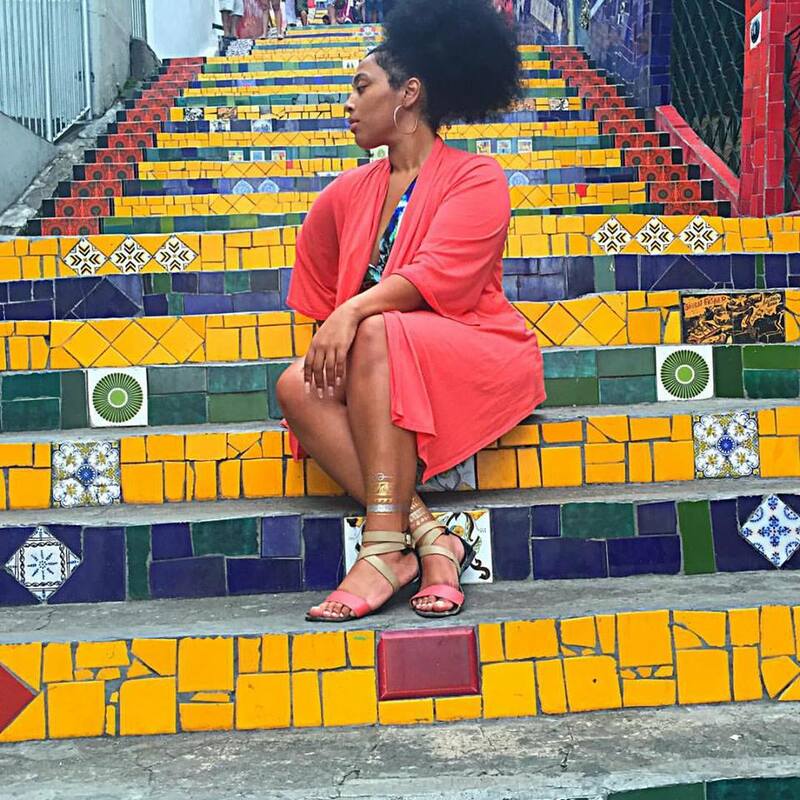 I have no idea why I cannot find the official video for the track online when the basis of my discovery stems pursuing the latest from the video library that is MTV Jams last night, but I will premiere as soon as it becomes internet available. In the interim, check out the song and green screen laden behind the scenes below. Can we have a moment for how fine Q-Tip is looking in the BTS? Sheesh.